Lesson 6 BONUS: Why are my photos not sharp? Learn to use your Flash like a pro! Online course supported via our private Facebook group. 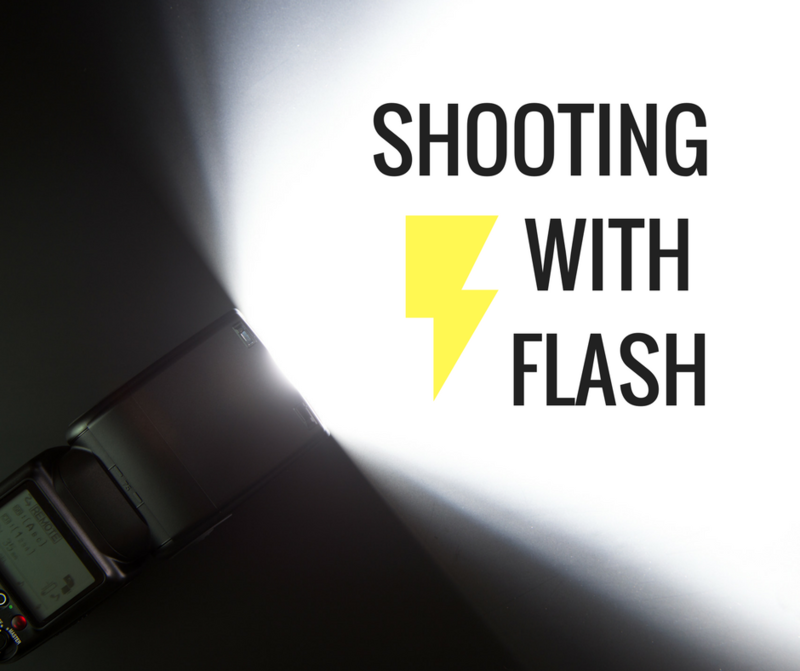 – you should have a detachable flash unit with a swivel head and ability to set its strength manually – if you don’t yet have a flash, we’ve put together a guide to buying your first flashgun. It’s now been updated to include our recommended models.